Maybe you have a daughter who loves cooking, soccer, and musicals. Maybe she's a social butterfly, an athlete, a fashionista, and a humanitarian who wants to change the world. Be honest-do you think, Well, she's clearly not a math and science kid? Do you assume that certain classes and careers won't appeal to her? Count Girls In challenges these assumptions and presents a totally different way of thinking: there is a place for all girls and young women-not just the science fair winners and robotics club members-in science, technology, engineering, and math (STEM) fields, if we can keep their (and our) minds and options open and meet them where they are. To succeed in STEM fields today, girls don't have to change who they are. A girl who combines her natural talents, interests, and dreams with STEM skills has a greater shot than ever before at a career she loves and a salary she deserves. 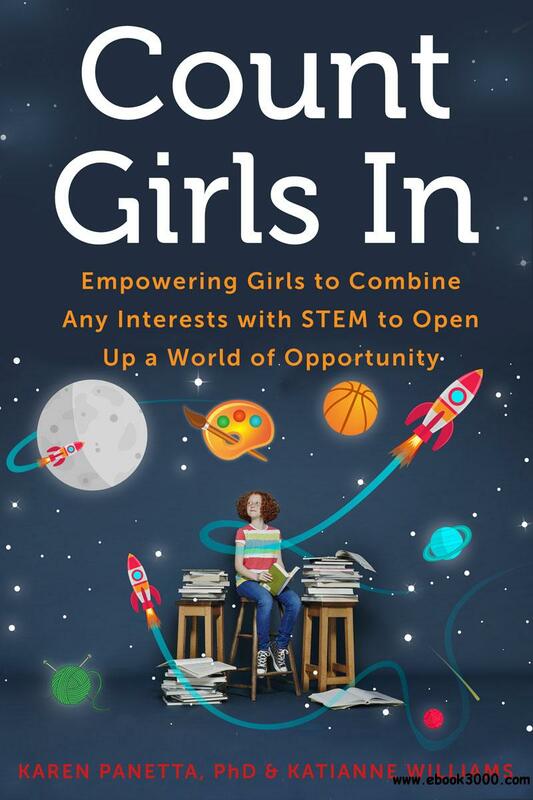 Count Girls In encourages parents and other adults to raise authentic young women who have the confidence to put STEM to work in a way that best serves them and their passions.